10 days just not enough? Enhance your experience on the He(ART) of Israel with four extra days exploring the relationship between the various aspects of living in Israel and art, culture and Israeli Fashion. Are you creative? Do you like dance, fashion, and photography? Well… we’ve got you covered! Art is a way of self- expression. When making a piece of art, the artist embeds themselves within it their own world. This world connects to their experience, thoughts, values and messages that they want to convey to the world. The He (Art) of Israel is a fascinating 4-day journey designed to expose you to the world of Israeli arts. You’ll experience Israel through in cool workshops from dance, photography, painting, music, and theater. The program takes place in Tel Aviv with visits and workshops to various locations. 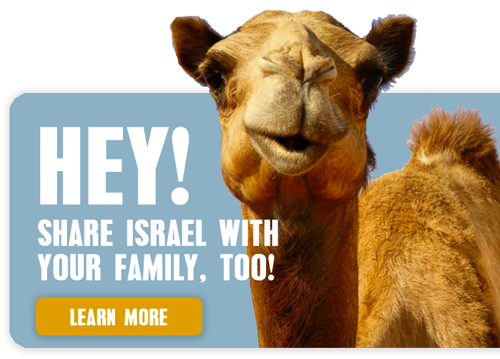 This program includes 2 meals a day, domestic transportation, all programming, AND the cost of your flight extension when booked in advance (for travelers on a Birthright Israel experience this summer). 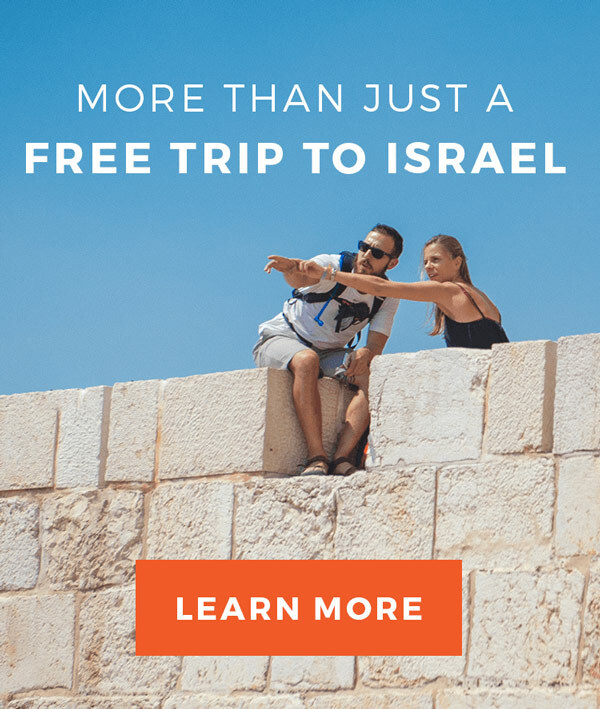 NOTE: If you are traveling on a Summer 2019 Birthright Israel trip, you can pay for the The He(ART) of Israel extension using your refundable Birthright Israel deposit. My physical home as an inspiration for creation. We’ll kick off our program in Tel Aviv with some arty activities to get to know one another, then we will drive south, and we’ll do a dance & movement workshop followed by a meeting with the artist Yaron Bob who makes rockets into roses. We will talk about dreams and meet Shahar Avnet- an artist and an up and coming designer who already dressed Beyoncé and Neta Barzilay. Fashionating by Liri is a social enterprise which was established in 2016. The Company’s mission is to empower Israeli fashion designers, brands and companies and to bring Israel’s story through a new and unique perspective of fashion. The company offers lectures about Israeli fashion across North America and fashion tours and trips in Israel. When you go on a trip with Fashionating by Liri you know you’ll get the best experience! Liri is all about creating boutique trips in which every single detail was carefully thought through to maximize your experience, from the speakers and staff to the hotels and restaurants- with Liri you will get the best! Fashionating Israel is a unique program run by the tour company Fashionating by Liri. Fashionating by Liri was established by Liraz Cohen Mordechai. Liraz Cohen Mordechai (Liri) is an educator and the owner of Fashionating by Liri, a company whose mission is to empower Israeli fashion globally and to tell Israel’s story from a unique angle of Fashion. 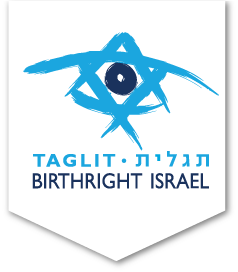 Have questions or want to learn more about the The He(ART) of Israel through Birthright Israel Plus? We’re here to help!